We could all use a little extra cash in our pockets during the holiday season. And that’s what scammers are banking on. Bamboozled has received quite a few emails from readers across the country about mystery shopper scams. We want to make sure you’re prepared if you’re targeted — especially because one alleged scammer is using a North Bergen address. First, mystery shopping is a real gig. Companies or marketing firms will hire consumers to visit stores or restaurants, and then report back to the company about their shopping experience. Retailers want to know if their employees are providing the quality of service they’re expected to provide to customers. When a mystery shopper is given an assignment, the retailer generally won’t pay the shopper upfront. Instead, after the pre-approved shopping is done, the shopper is usually reimbursed for whatever products were purchased — and they often get to keep what they bought — and they’re also sometimes paid a small fee for their time. 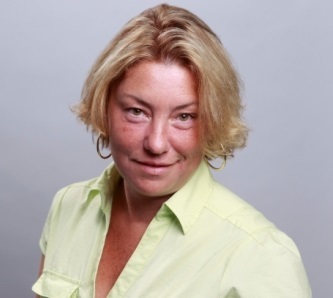 Fraudulent mystery shopper offers are structured very differently. The targeted shopper will commonly receive an unsolicited email offer to be a mystery shopper. Or, the shopper will get a message on social media from a “friend” who says they’ve had success with mystery shopping. Of course, that “friend’s” account had been hijacked. Other scammers will put ads in newspapers or online posting sites like Craigslist, promising an easy way to make money. There have even been cons offered through regular mail. Once the hucksters make contact with a person who wants to be a mystery shopper, they’ll send a check to the shopper. Of course, the check is a fake, and it will bounce, but not until days or even weeks later. The shopper is instructed to cash the check and take the funds for the shopping assignment. To analyze the ease of purchasing MoneyPak cards, or using a wire service such as Western Union. 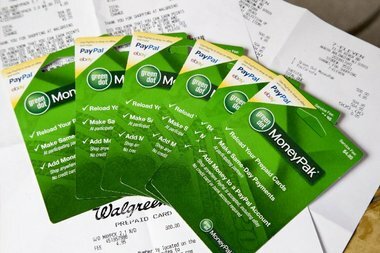 The shopper is instructed to, for example, visit a local retailer to buy MoneyPak cards with the bulk of the money from the fake check. The rest is meant for the shopper to keep as a fee. After the purchase, the shopper is supposed to report on the shopping experience. That’s the pitch received by Tim Brodesser of Seattle, Wash., who said he just fell for an alleged scam that originated in New Jersey. 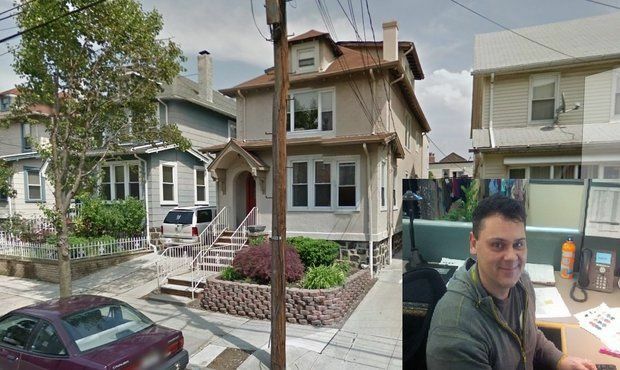 Bamboozled reviewed Brodesser’s emails and text messages with the alleged scammer, who used a North Bergen address and a phone number with a 201 area code. Brodesser said he learned about the gig after receiving a message from a colleague on social media. The colleague touted the money-making scheme, which actually used the name of a real mystery shopping firm. When Brodesser was accepted for the mystery shopping job, he was mailed a check for $1,860 and given an assignment to visit three retailers. At each location, he was to buy a MoneyPak card and load it with $500, and then keep the rest as his fee. After the purchase, he was instructed to fill out a form describing his experience with each retailer. While there are plenty of questions on the form about the stores, the key one asks for the MoneyPak numbers. Once those numbers are in the hands of the thieves, they can swipe the funds, and the transactions are usually impossible to trace. Brodesser later learned his friend’s social media account was hacked, and he knew he was the victim of a scam. We contacted police in North Bergen, which confirmed the address provided by the alleged scammer is a real one, and it said it would start an investigation. We tried the phone number Brodesser used to text with the alleged scammer, but there was no answer. We didn’t bother to leave a message. And for the record, we have no way to know if the scam is really being run out of that address in North Bergen — anyone can say anything in an email — but we sure hope the police find out. We did confirm that the owners of record do not have the same name as the alleged scammer, and in fact, public records show no person in New Jersey with that name. • Advertise for mystery shoppers in a newspaper’s ‘help wanted’ section or by email. • Guarantee a job as a mystery shopper. • Charge a fee for access to mystery shopping opportunities. • Sell directories of companies that hire mystery shoppers. • Ask you to deposit a check and wire some or all of the money to someone. If you’re interested in a real mystery shopper job, visit the web site of the Mystery Shopping Providers Association (MSPA). You can search a database of legit mystery shopper assignments. And if you see the MSPA name or logo in a solicitation, be wary. The group says scammers are impersonating the organization and its member companies.